Owning to the industry experience and knowledge we are dedicated towards manufacturing and supplying of the huge range of Aluminum Roll. This Aluminum Roll is manufactured using a quality material source which has been taken from the trusted vendors.Our skilled workers and professional manufacture it according to specific needs and in different dimensions, shapes, sizes, more durable, efficient, and long lasting. 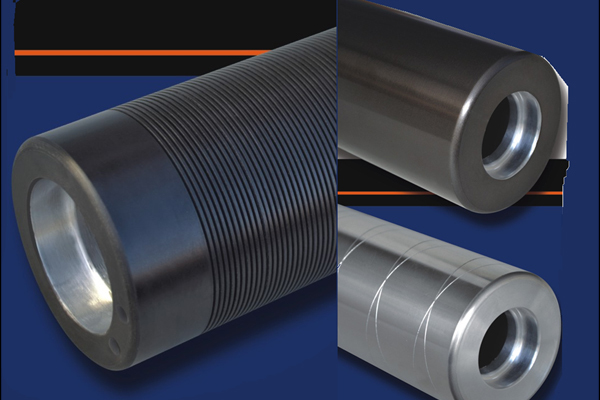 We are the unique name in the industry for offering a quality range of Dead shaft Aluminum Roll. Our offered range of products is sturdy in design, with tough stainless finish, it is made utilizing grade quality material that is long lasting and corrosion resistant. 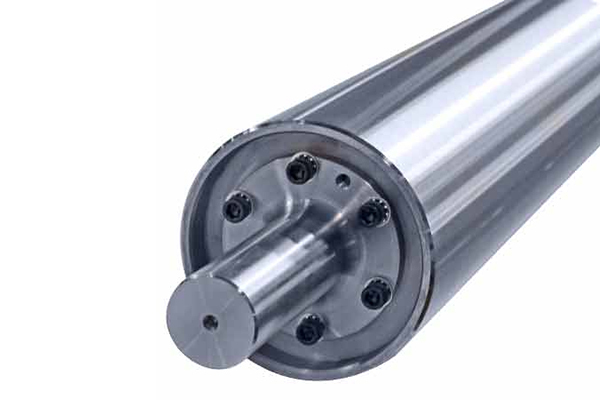 Due to its long life span, strength and precise design dead shaft roll are highly demanded by our clients for its flawlessness, this role is severely tested by our quality experts on various bases. Dead shaft Aluminum Roll is most demanded by various industries as steel, printing, paper, textile, carpet etc. With the increase in variegated demands of the client, we accurately manufactured and supply our lively product which is widely used by industries such as textiles, paper, printing, machinery, automobiles, engineering, tools and manufacturing industries it is used. 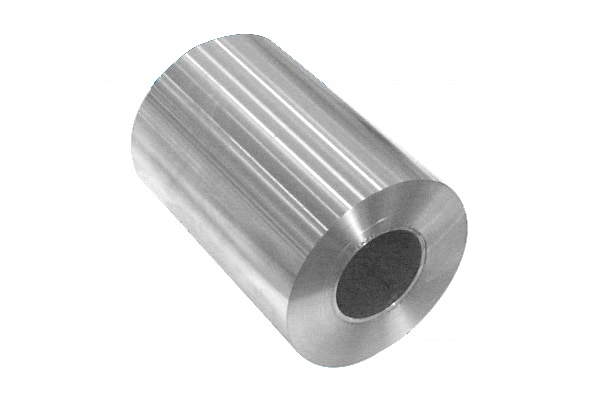 Live Shaft Aluminum Idler Roll is manufactured using high grade material under the supervision of quality expert using sophisticated technology which matches the industry norms. Live Shaft Aluminum Idler Roll is sturdy in design with toughness, strength and durable for long lasting efficient working. It is available at a nominal price to the customer in specified form as per the client requirements.